New Construction! Great corner lot, with electronic gate for off street parking. 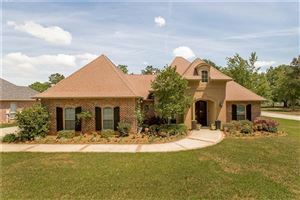 Hardwood floors, stainless, granite, fabulous soaking tub, entertainment deck out back, porch on front, dual sinks in all main baths, 1/2 bath off main hall. Digital alarm system. Gas FIREPLACE and porch lamp. Plenty of countertop in kitchen for numerous barstools. New homes scattered down street beginning at Franklin Ave. 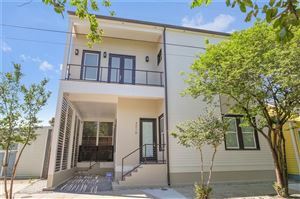 Convenient location to 10, FQ/Marigny, Downtown via Franklin to St Claude corridor, then up Rampart!